IT'S BACK! 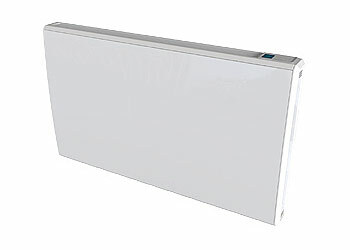 HW ELECTRIC & SUPPLY'S FANTASTIC OFFER ON CREDA STORAGE HEATERS! The UK's best selling storage heater, the TSR Slimline has no user controls and is IPX4 rated making it suitable for Zone 3 bathroom use. 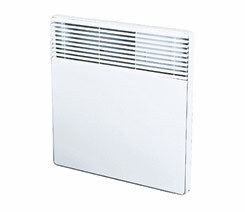 Slim and unobtrusive, this heater is a great choice for small rooms and bathrooms alike. 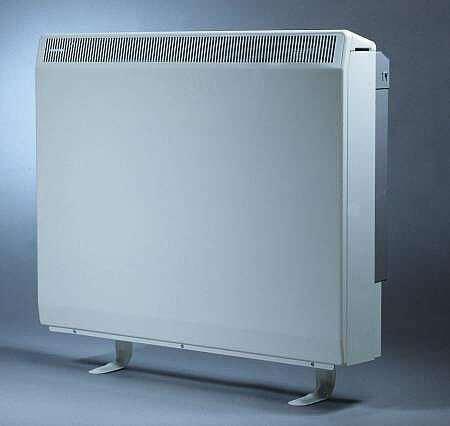 Creda slimline TSR storage heaters offer the same range of sizes and outputs as the Sensor Plus storage heaters but with simple manual input and output controls and use low-cost electricty tariffs. 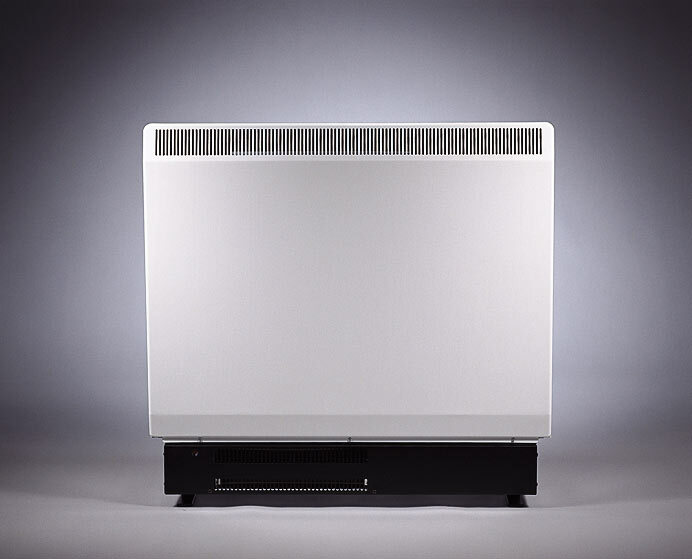 The UK's best selling storage heater, the TSR Sensor Plus combines two separate in-built sensors (Multi-sense system) to automatically control heat storage and room temperature. Working on low-cost tariff, the Multi-sense system saves upto 15% of energy used by ordinary storage heaters. The TSR6AW has no user controls and is IPX4 rated making it suitable for Zone 3 bathroom use. The UK's best selling storage heater, the TSR Sensor Plus combines two separate in-built sensors (Multi-sense system) to automatically control heat storage and room temperature. Working on low-cost tariff, the Multi-sense system saves upto 15% of energy used by ordinary storage heaters. 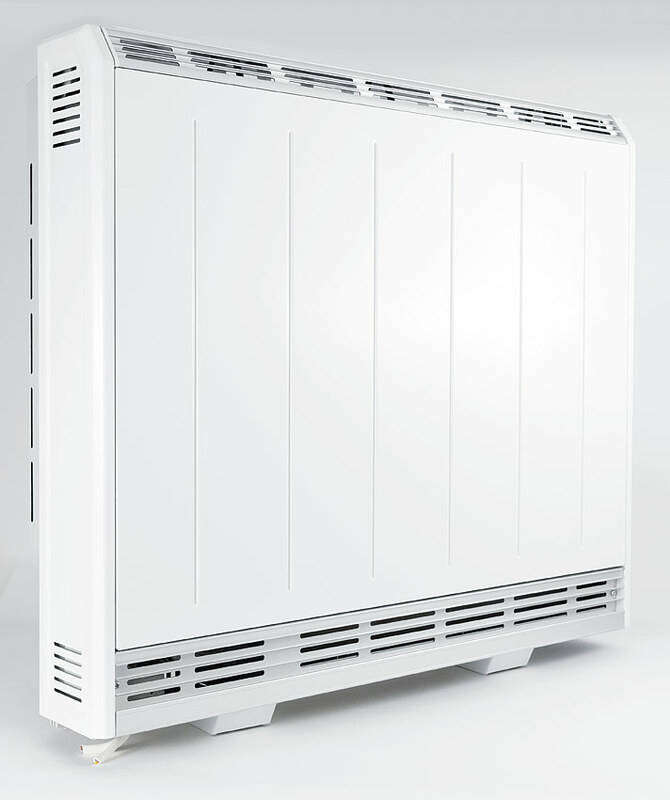 The Supaslim Combi is effectively two heaters in one, combining low-cost electricity storage heating with an independent thermostat-controlled Warmflow fan system for instant room heating. 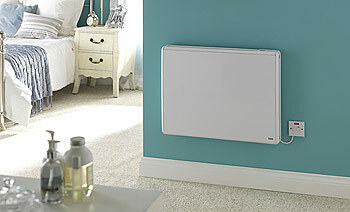 With the Warmflow system built into the base, this is the slimmest combi heater on the market. 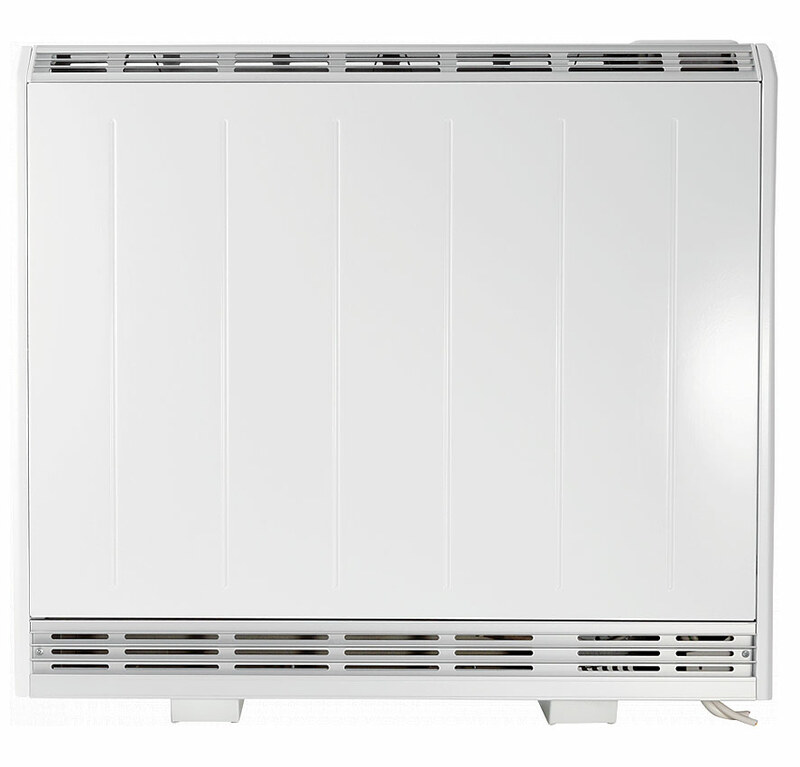 The SFHA offers the ultimate combination of electric storage fan heating, direct acting heat flexibility, fanned heat output response and simple controls. 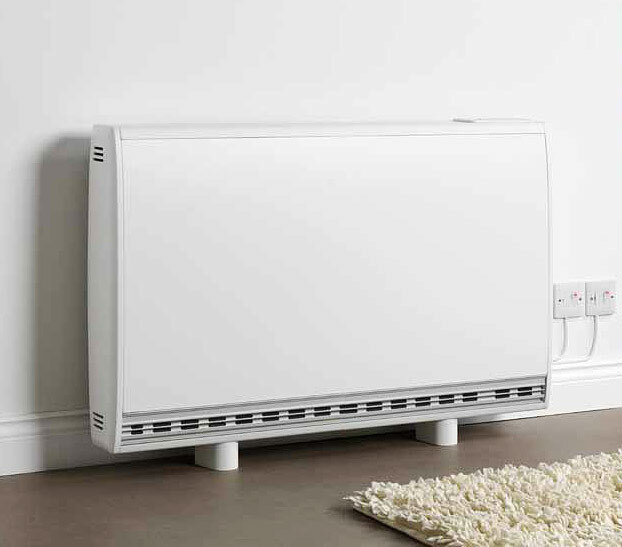 Stylishly slim, and with superior performance insulation levels, the SFHA is more effective at retaining heat than a conventional storage heater. The Quantum System provides a low cost, low carbon, electric heating system which rivals natural gas systems in running costs. 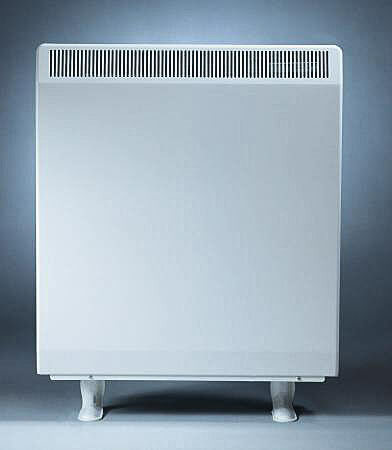 The heater suffers no degradation in performance over time and needs no servicing. This ultra efficient heating system features low running costs via off-peak tariffs, automatically adjusts to user needs and incorporates a fan assisted heat output when required. The electronic lcd user interface includes room temperature settings & a 7 day programmer for fan operation. The Quantum heater provides extremely rapid heat-up through fan-assisted output and is unobtrusive thanks to the soft-start, ultra quiet fan. It also ensures heat is always readily available thanks to its boost element. 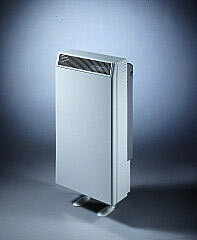 The Creda TSRE is a modern, LOT 20 storage heater that is an ideal replacement for older storage heaters. 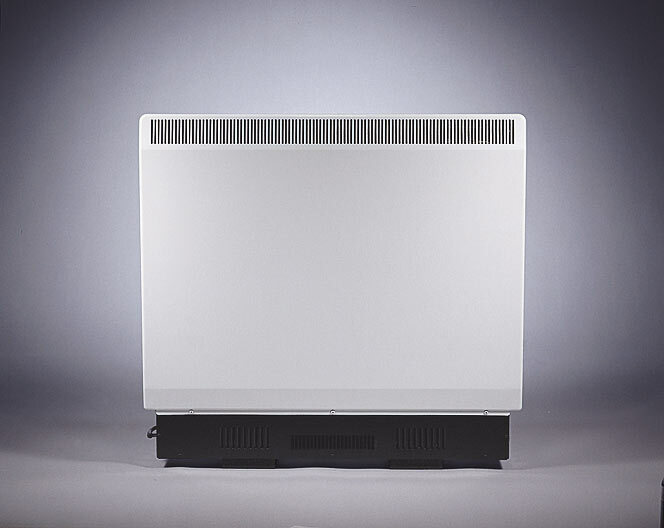 Featuring a clean look and reliable performance, the TSRE represents the new non-high heat retention standard for storage heating, raising the bar over conventional storage heaters. TSRE storage heaters offer dynamic storage calculation, adjusting the amount of energy that is stored to meet the user’s requirements without wastage. As a result, a greater amount of electricity can be saved with off-peak energy. 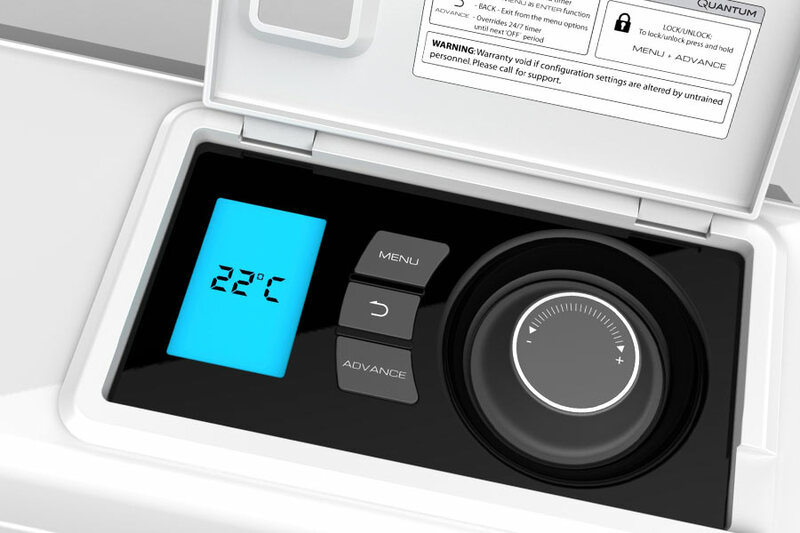 Users have greater control over their heating with the built-in timer, allowing heating times and temperatures to be defined. Heat leakage has also been greatly reduced allowing the room to be at a comfortable temperature in the morning and still have enough stored energy to heat on a night. 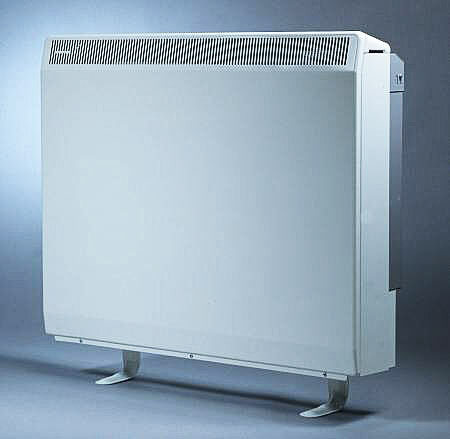 The Creda Arezzo Electric Radiator combines the latest, most advanced technologies to give you maximum control over your heating. Choose when you want heat and at what temperature using the intuitive Heater Control. Then sit back and let Arezzo take care of the rest. Available in sizes from 500w to 2kw. The Newera Electronic range provides style, flexibility and ease of use in any building. Built-in twin electronic thermostats allow control of comfort and setback temperatures. 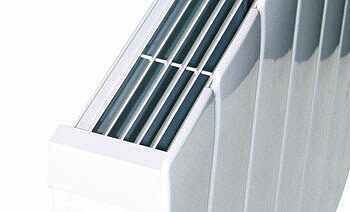 Heaters can be used individually or linked for a complete heating system. Available in sizes from 500w to 2kw. 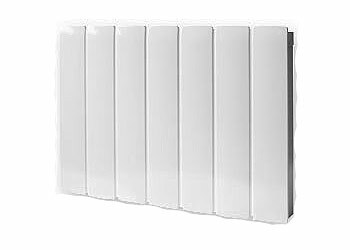 The Contour100 panel heater range offers high quality build and panel finish with contemporary radiator styling. Contour100 panel heaters incorporate electronic thermostatic controls which allow very precise regulation of room temperatures.. Available in sizes from 500w to 2kw. Styled to match the TSR range of storage heaters, TPR III panel heaters are exceptionally compact and splashproof, ideal for smaller rooms such as bedrooms and bathrooms (installation must comply with IEE regulations). 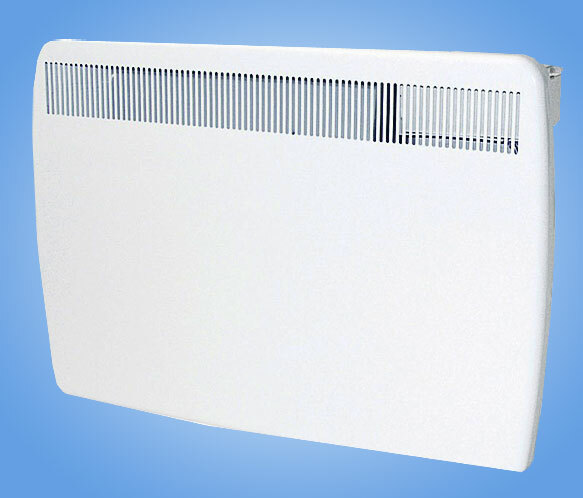 TPR III panel heaters are available with or without quartz electronic programmers and come in a wide range of heat outputs, from 500W to 2000W. 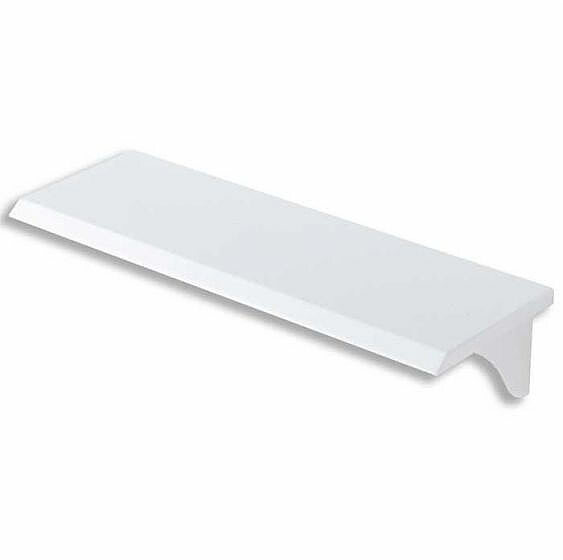 The Creda SHS shelf is available to match all storage heaters sizes in the TSR range. 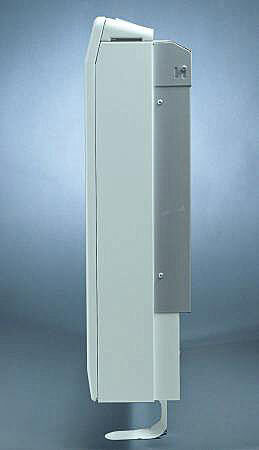 These robust steel shelves are finished to match the heaters and provide protection against heaters being covered. 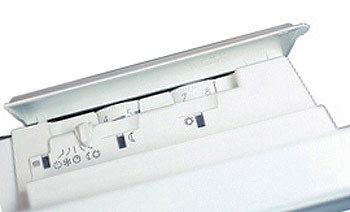 A minimum clearance of 200mm between the heater and the shelf must be maintained. Please contact us for prices on any Creda products not listed.